A revised edition of the dictionary for learners of English. 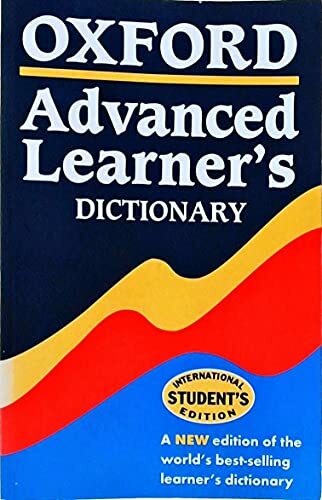 Updated to include many terms connected with the Internet and electronic communication, over 4500 words and meanings are new to this edition. The dictionary covers British and American English, and colloquial as well as formal English. The world's leading dictionary that teaches students how to use English.